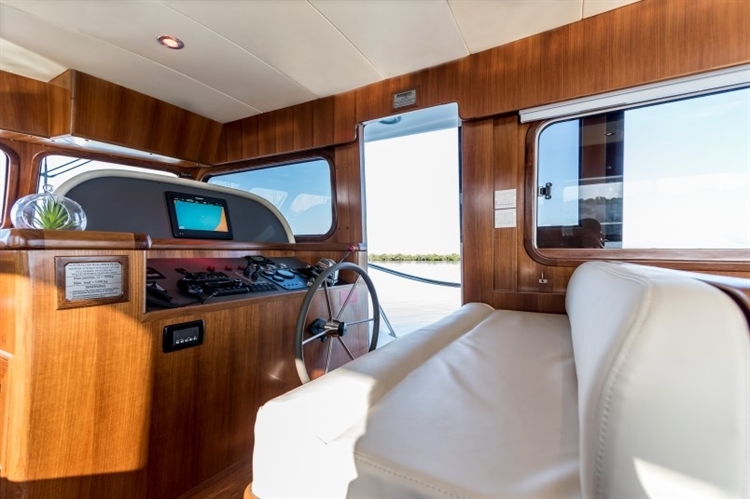 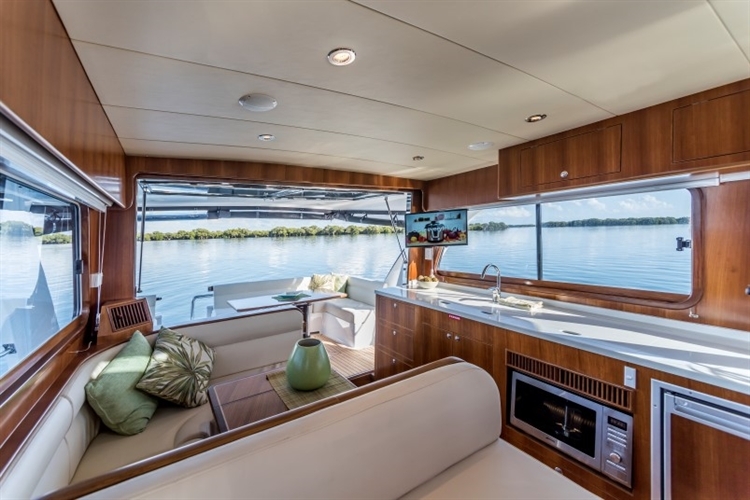 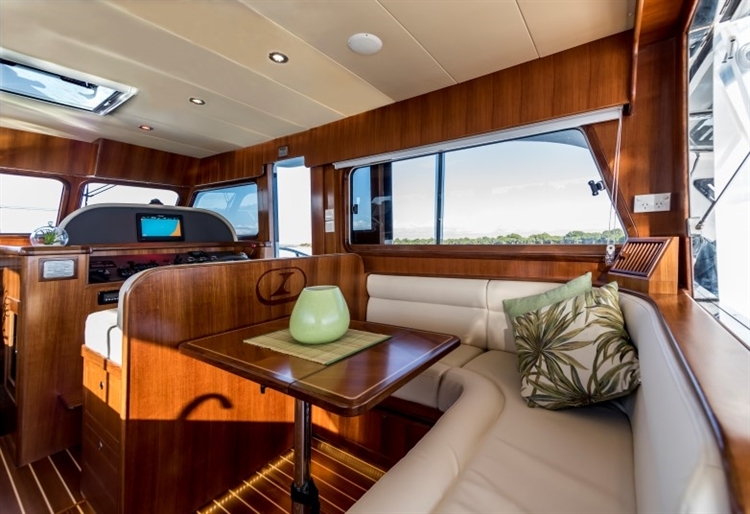 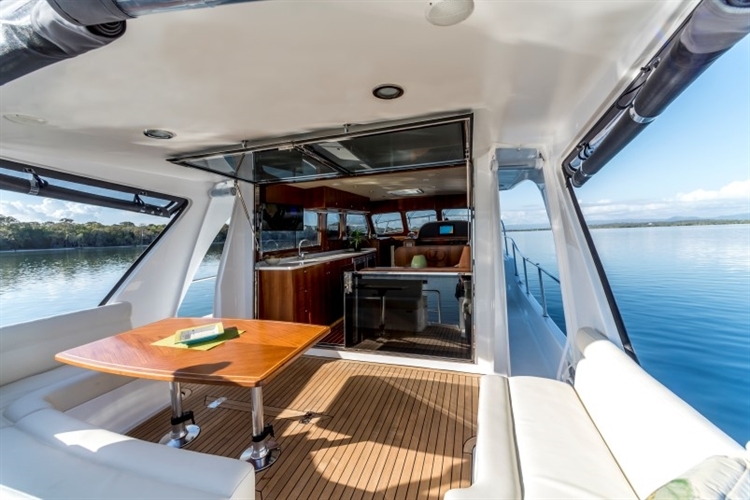 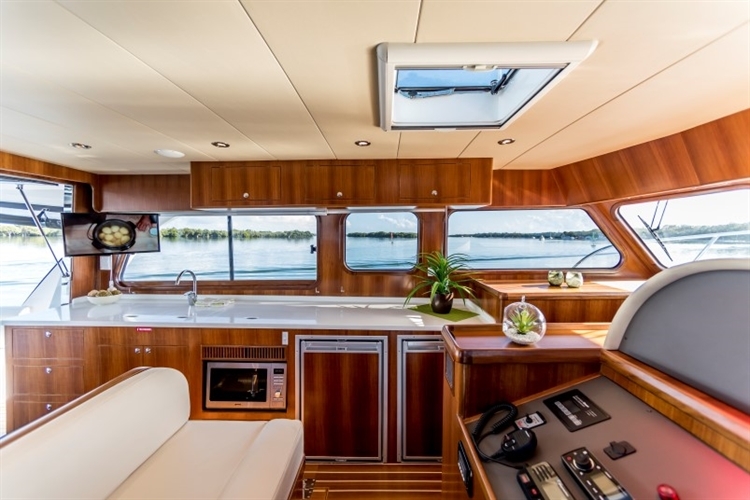 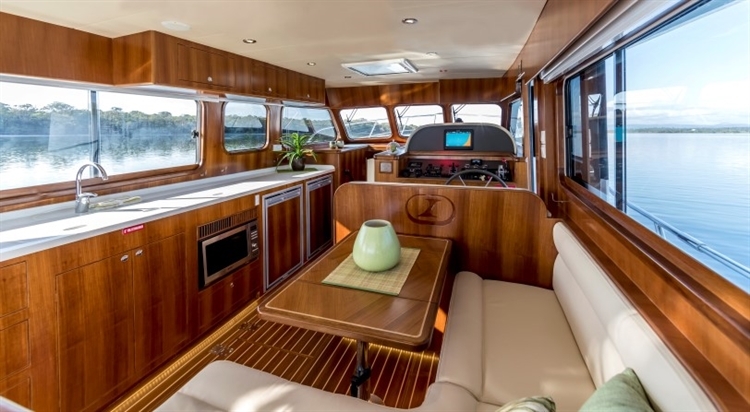 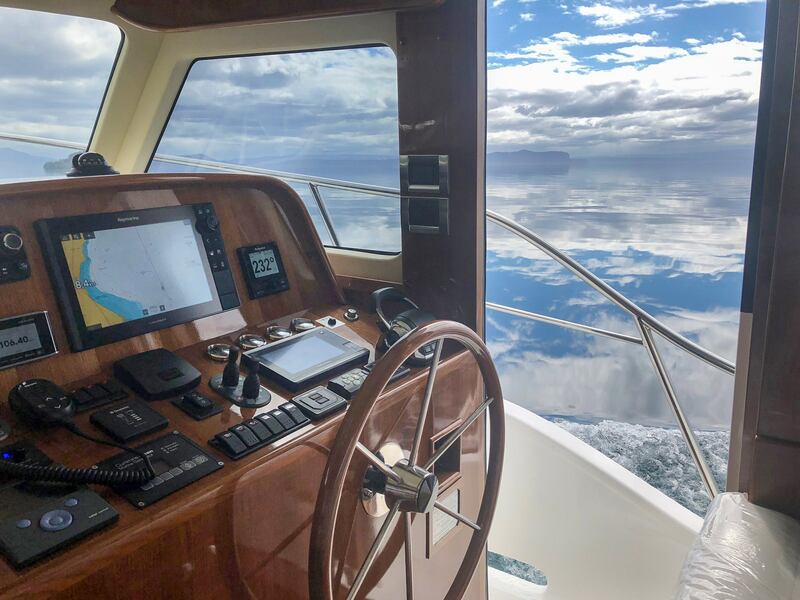 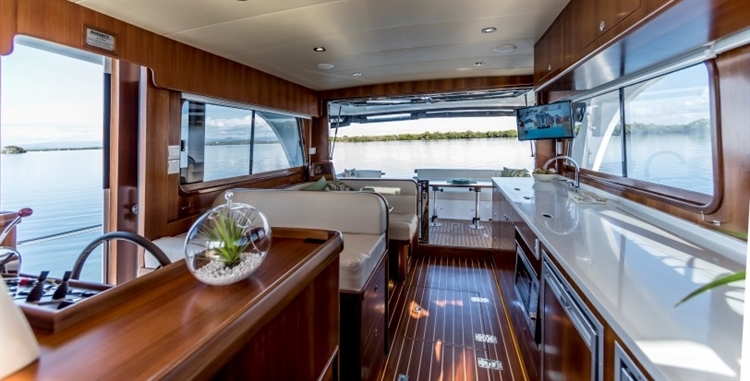 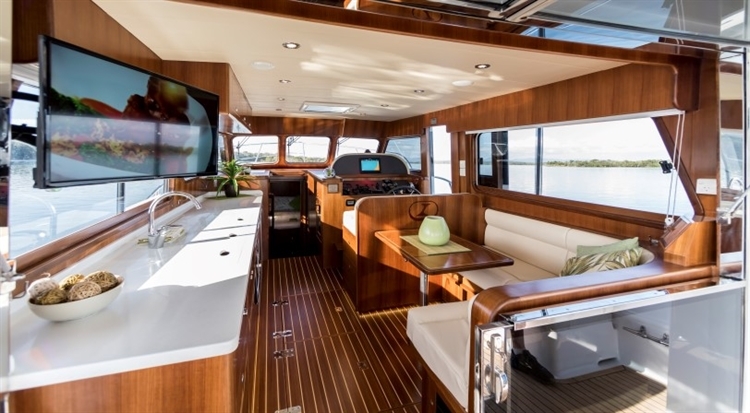 The Integrity 380S has a comprehensive layout without flybridge. 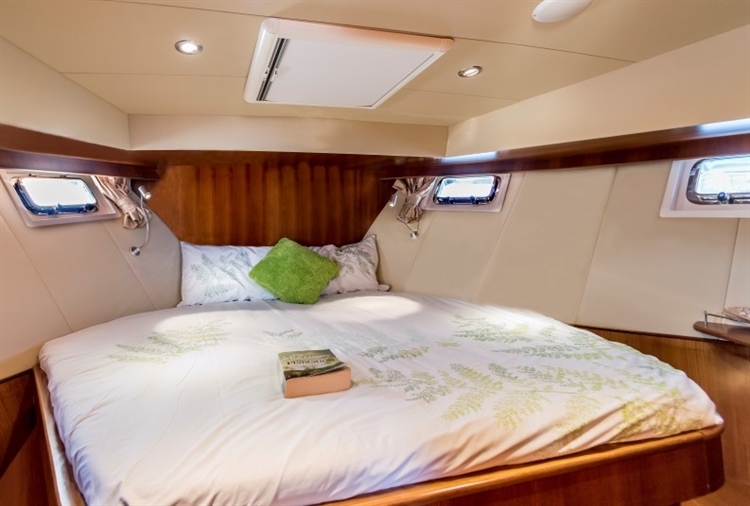 Easy to sail under low bridges.There is a swimplatform with ladder. 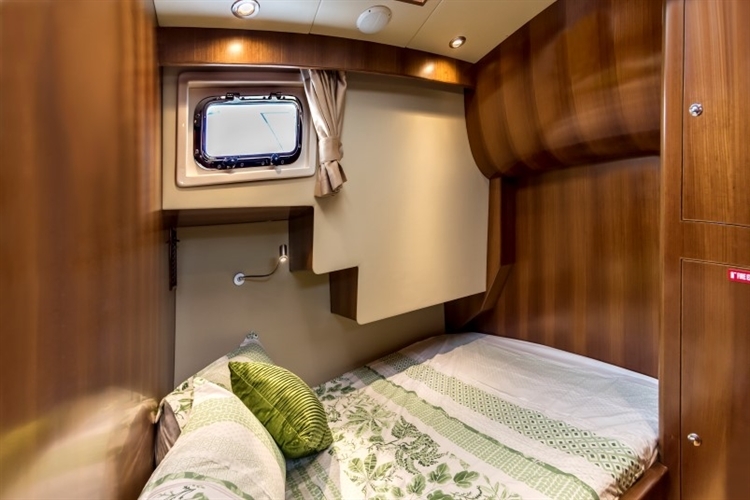 The saloon has a U shape sofa which can be transformed to a bed.On the right-frontside you have the guestcabin.In the front, two steps down you will find the master bedroom with a bathroom. 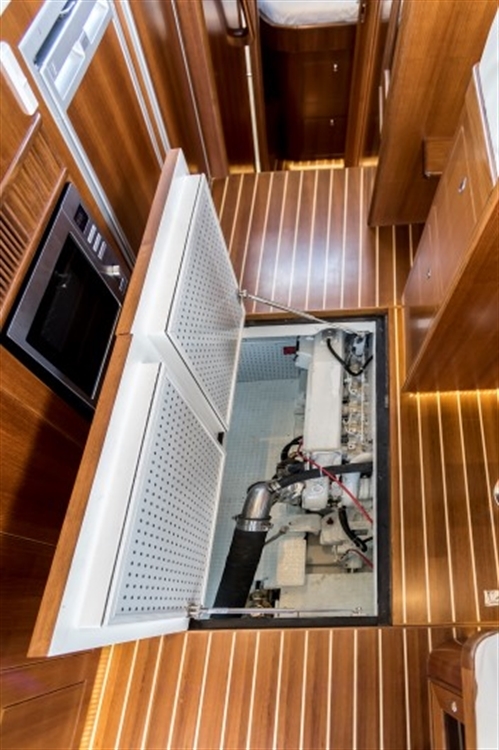 The engine is reachable through a hatch in the saloon. 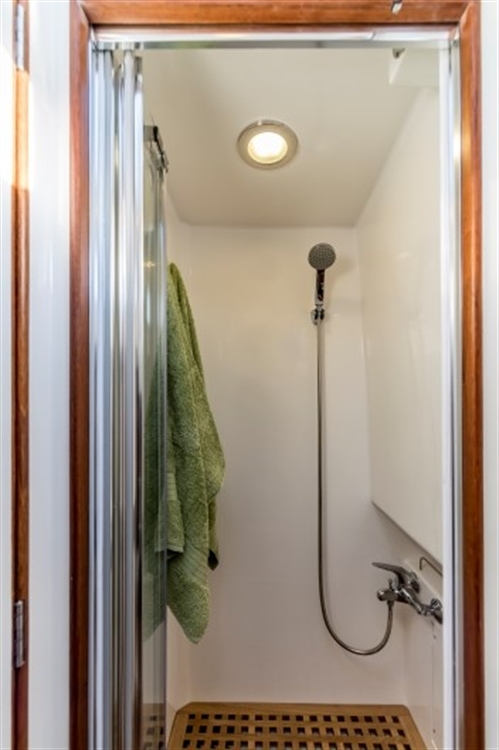 On the aftdeck is a hatch wich gives you acces to the lazaret to store your things. 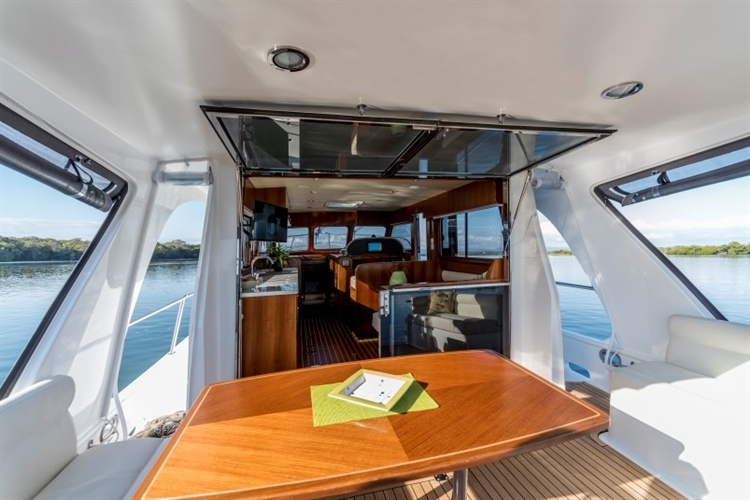 The gangways are wide and there is an extra slidingdoor next to the steeringposition. 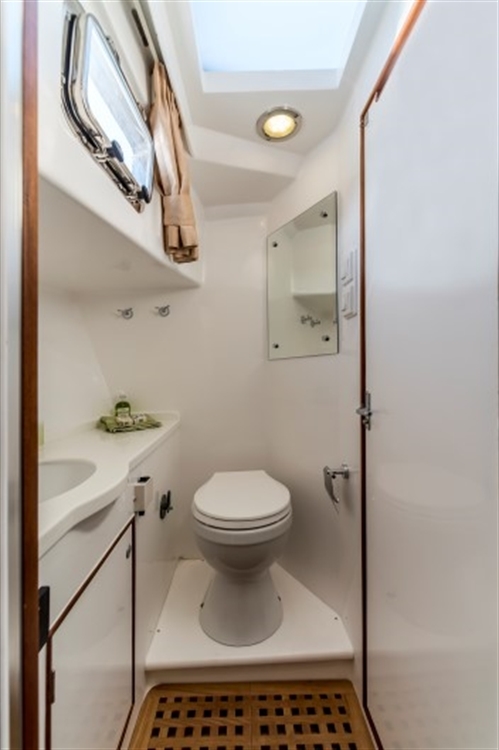 The ship is very well equiped.Special interiordesign upon your wish.